Access to biomedical and health journals. Includes recently published. A great resource for all things related to health and medicine. 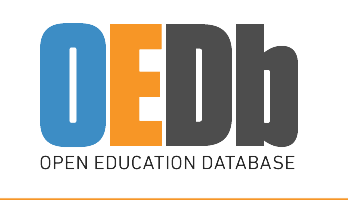 Use the Encyclopedia for comprehensive information on medical tests and results. 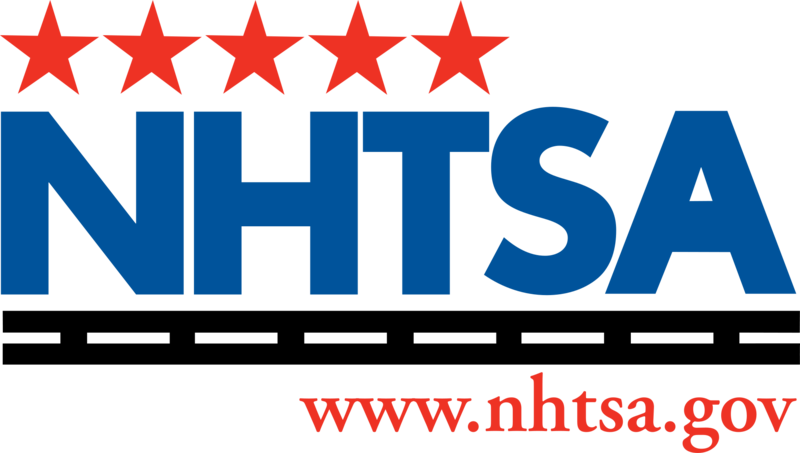 National Highway Traffic Safety Administration: provides car crash test results, automotive recalls and links to all aspects of automotive safety. NYS Physician Profile provides information on doctors' education, practice information, specialties and legal actions .